Extreame Savings! 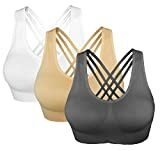 Up to 47% off on Active at Femi Store. 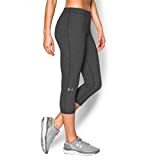 Top brands include NIKE, Anita, adidas, Prancing Leopard, Bestisun, Bangkokpants, Under Armour, adidas Originals, Cabales, SmartWool, The North Face, icyzone, RBX, Marmot, Alo Yoga, Nihsatin, CNC STYLE, & Icebreaker Merino. Hurry! Limited time offers. Offers valid only while supplies last.